1631 26th December The church was so damaged by a storm that it was necessary to take it down and rebuild it. 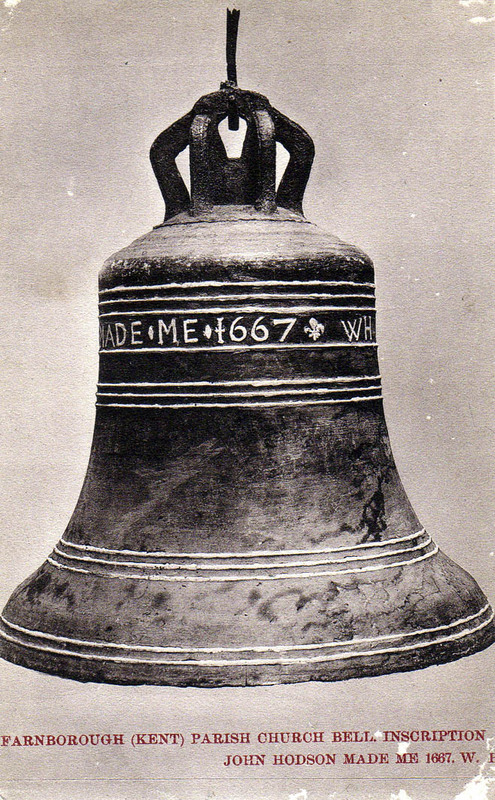 1664 Small bell cast by John Hodson. 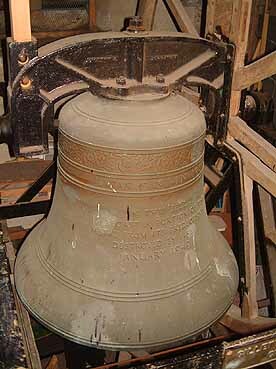 This became cracked in the past century and was stored in the porch until it was stolen in recent years. This was known as the "Tinker" bell. 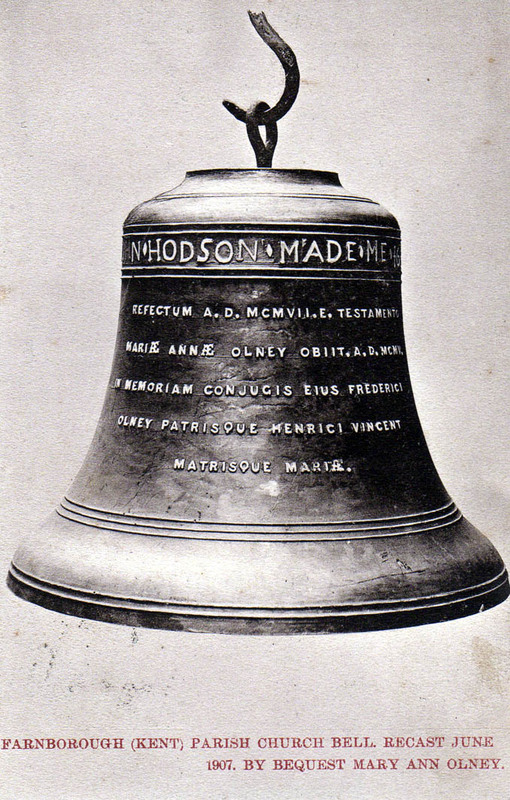 1667 Larger bell recast by John Hodson. 1724 The tower and spire was damaged by a storm. 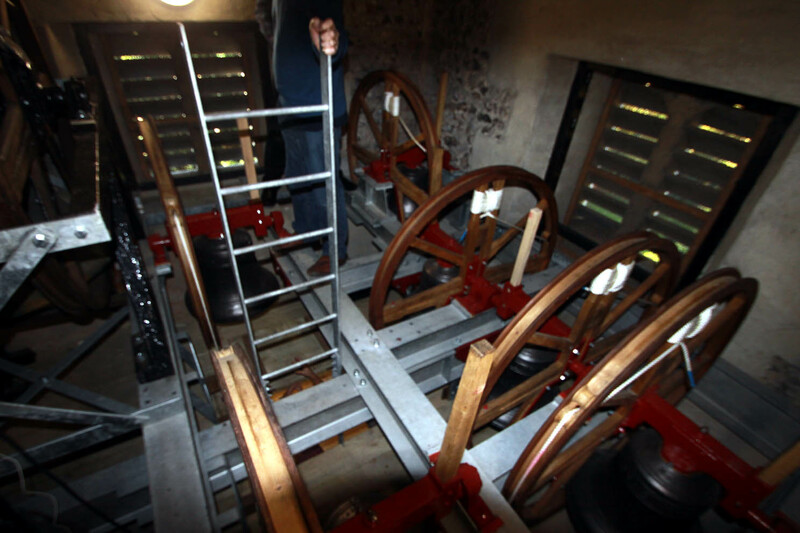 1766 The present clock bell was cast by Lester & Pack. It was not originally for the church and it is not precisely known where it came from. 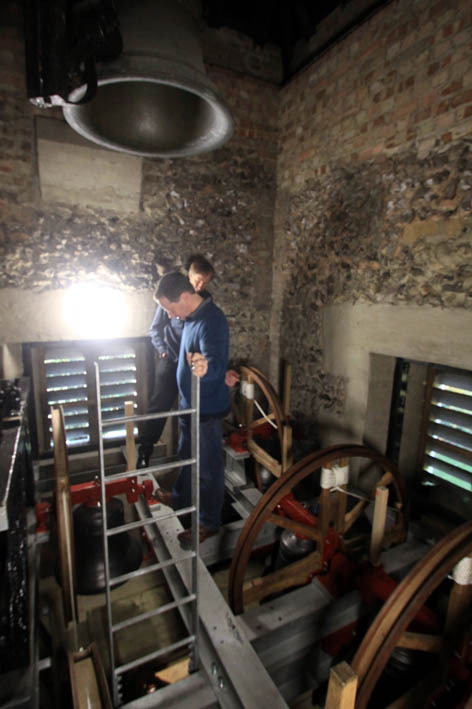 1838 Tower struck by lightning, severely damaging it requiring it to be extensively rebuilt. The timber spire was not replaced and the tower was given a flat roof with a parapet crowned with a stone pinnacle at each corner. 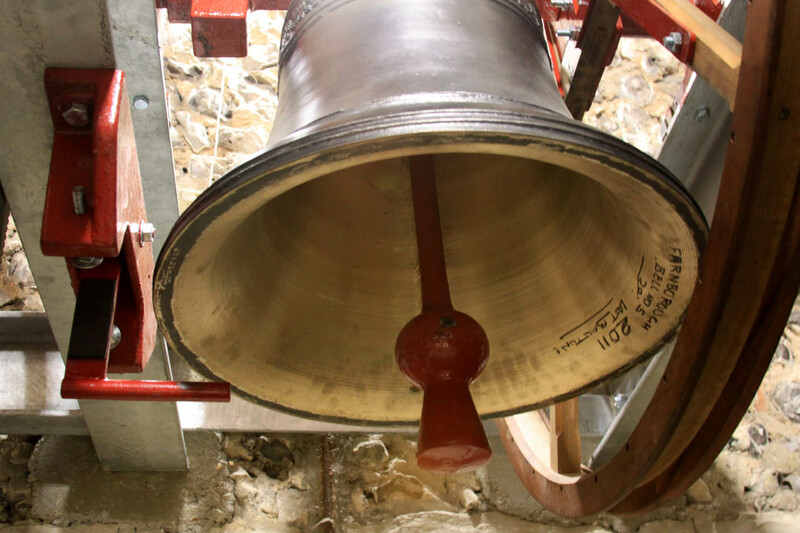 1887 Record of 2 bells in the tower. 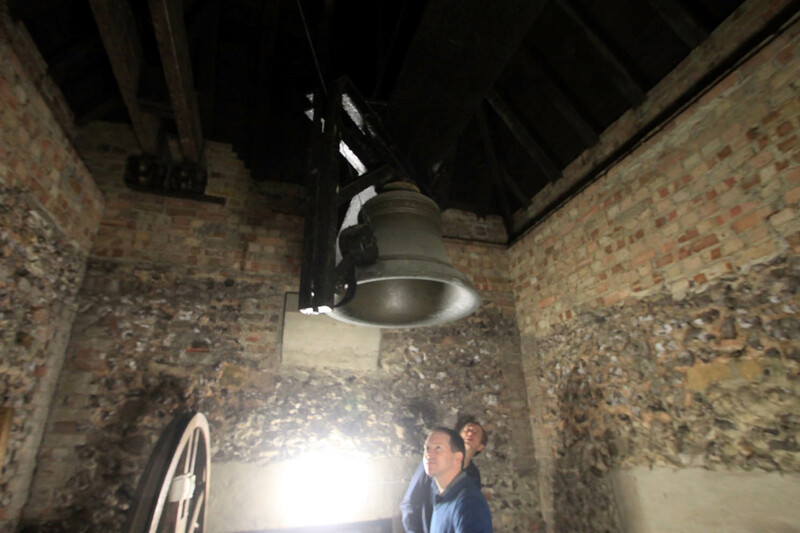 1949 January The tower was gutted by fire, which destroyed the bells. 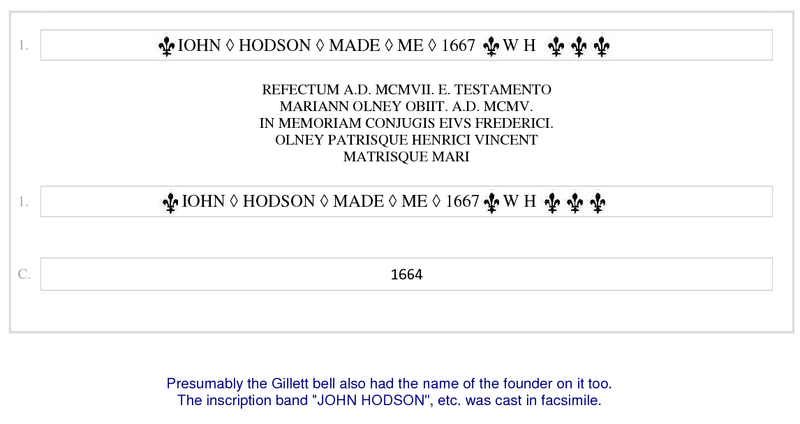 Gillett & Johnston offered estimates for bells of various sizes, pointing out that they had cast the original bell. 1950 -1 Tower rebuilt under the supervision of Hobday and Maynard, architects, of Bromley. 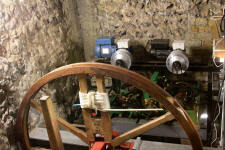 The old clock from the Stables at the Rookery, Bromley Common was purchased for £25. 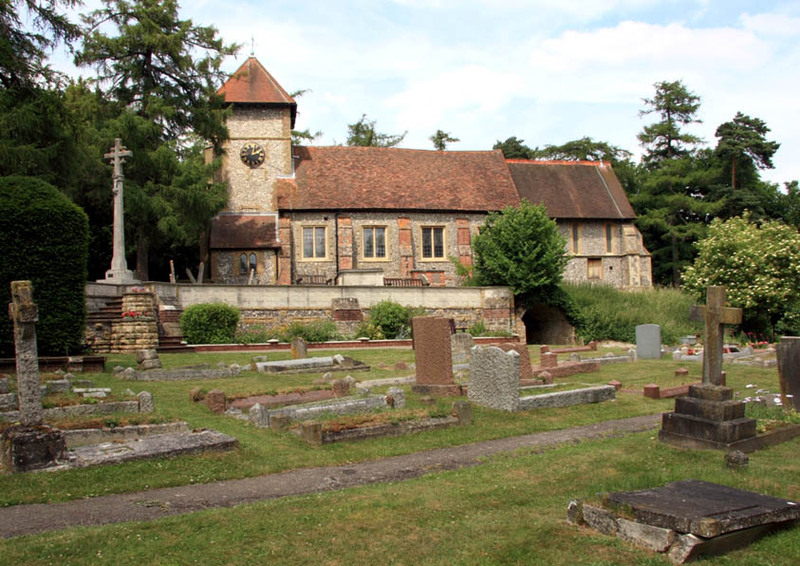 1951 The tower was restored under Miss Cunningham, church architect and Hobday & Maynard, architects in Bromley. 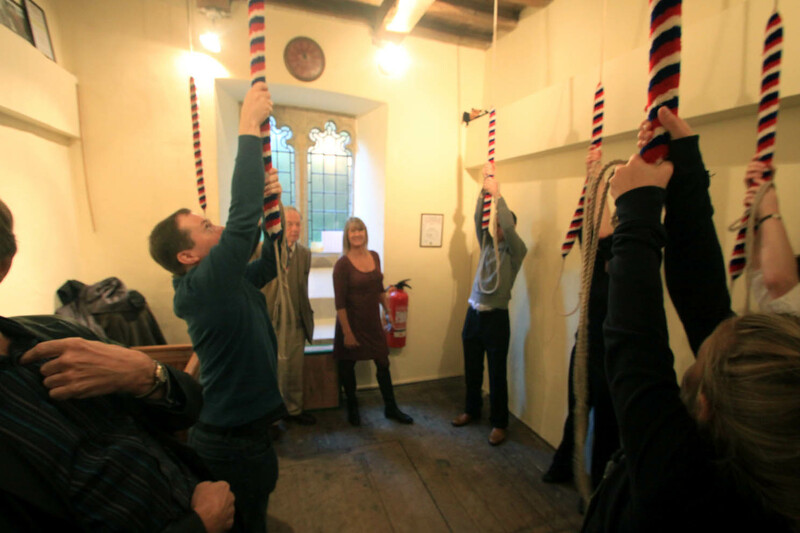 At this time the spire was restored to the tower also. 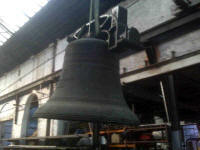 A bell cast by Gillett & Johnson on 28th January using metal from the old bell. It was hung in a new cast iron frame and cost ?282. 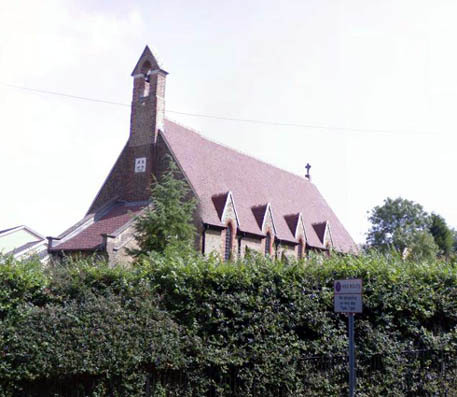 The old clock from the Stables at The Rookery, Bromley Common (a large house which once stood on what is now the Bromley College of Technology), was purchased for the church for ?25 and refurbished by Gillett & Johnston. 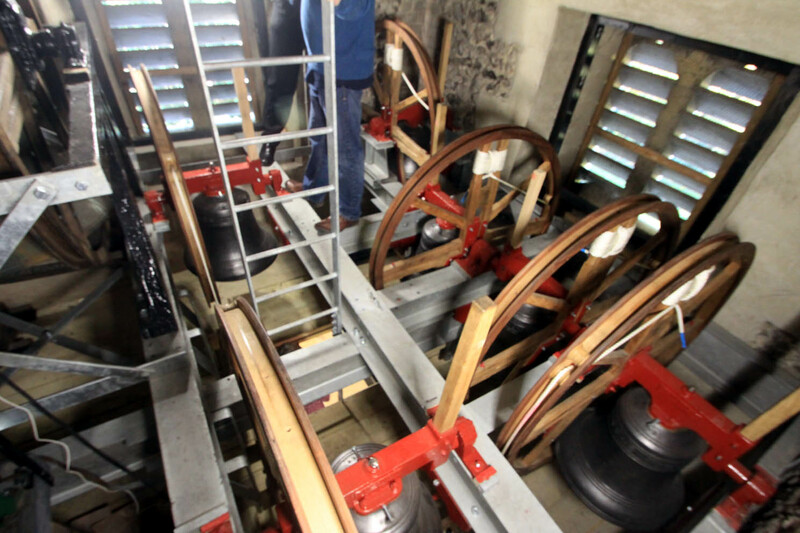 The clock strikes the hours on the 1766 bell which possibly came from The Rookery also. 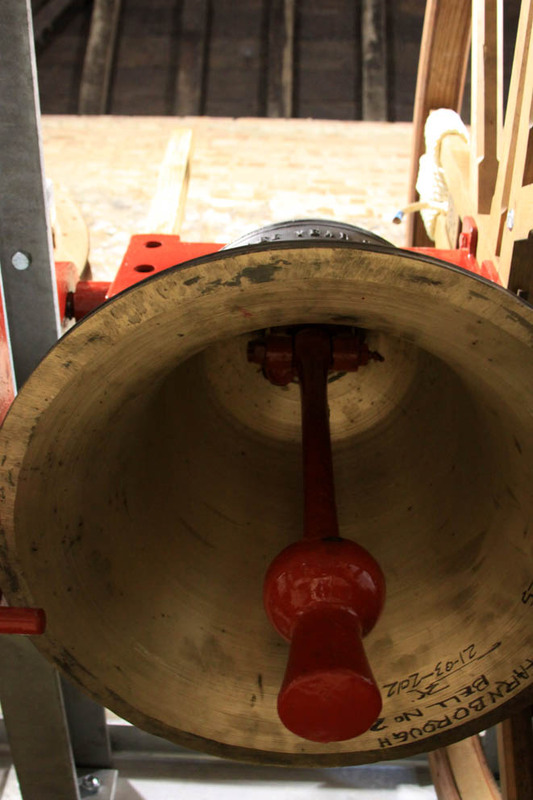 1969 John Taylor & Co estimated for adding five bells to make a ring of six (£3,400) or seven bells to make a chime of eight - the tenor remaining hung for ringing (£2,600). 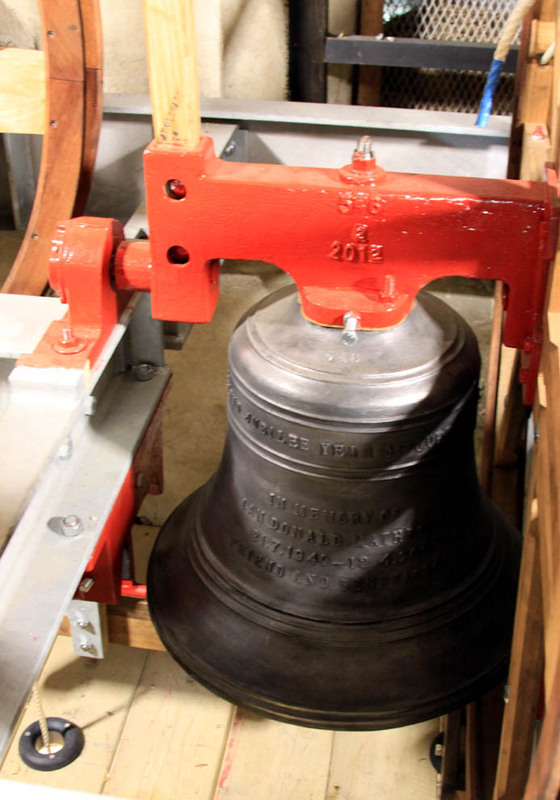 2012 Six bells were acquired from John Taylor Bellfounders (having been earlier cast as the front six of a new ring of ten for St Martin in the Cornmarket in Worcester, but subsequently made available after a different ring of ten was cast). 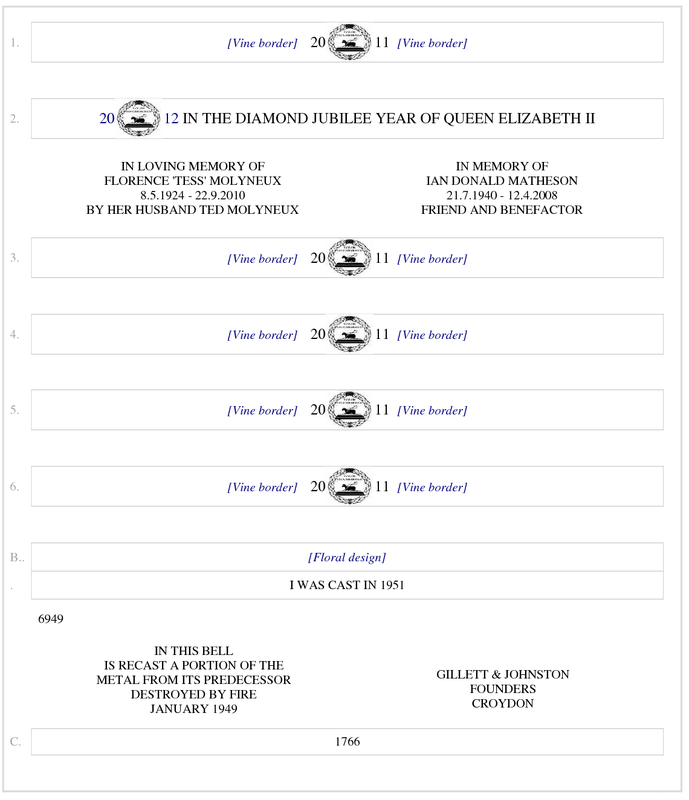 The 2nd was recast (on 16th Feb) as Taylors weren't especially happy to pass on the specification requested by Worcester to Farnborough. 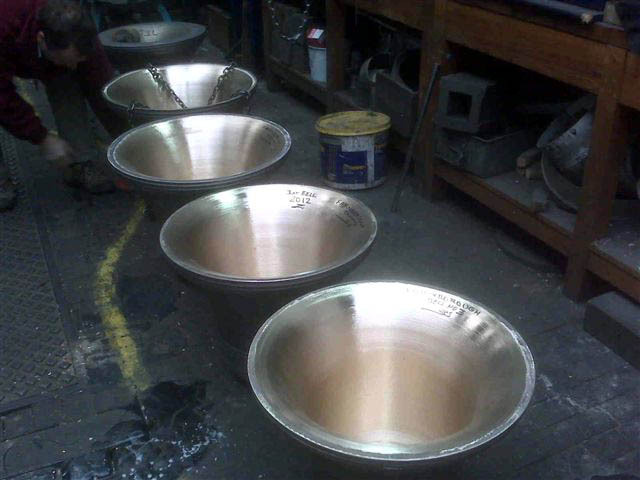 All six were hung in a new grillage frame with additional holes cut ready to take framesides for a future top and tail augmentation to eight. The existing bell was refitted and rehung with full circle ringing fittings elsewhere in the tower. The bells were dedicated by the Bishop of Tonbridge on 18th Nov. 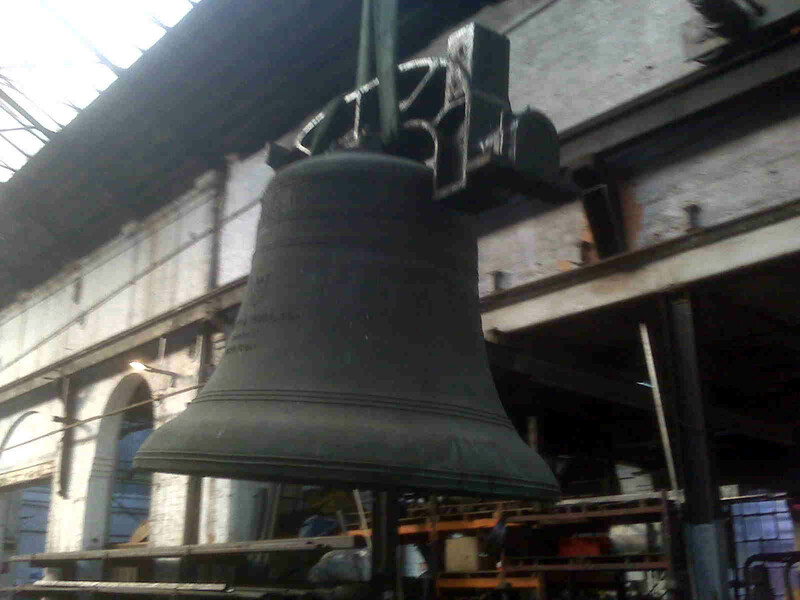 The 1667 bell. The picture came from an old postcard. 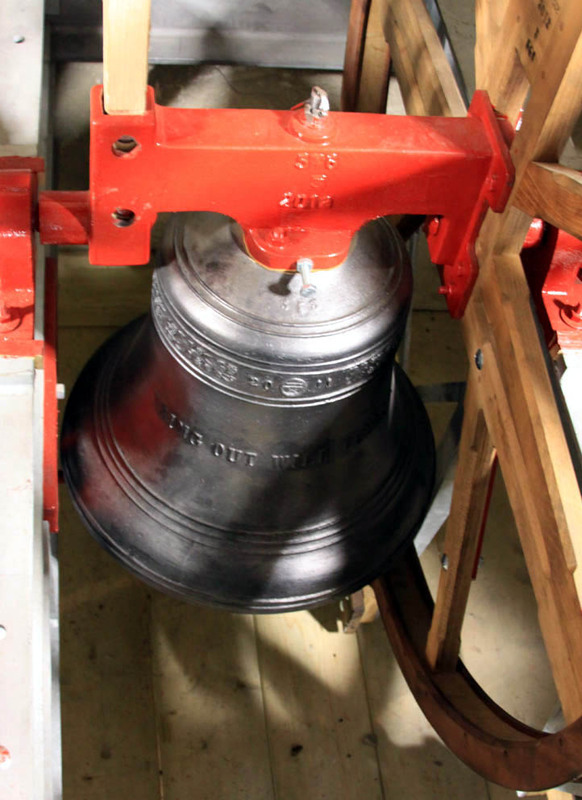 This bell was then recast into this 1907 bell. 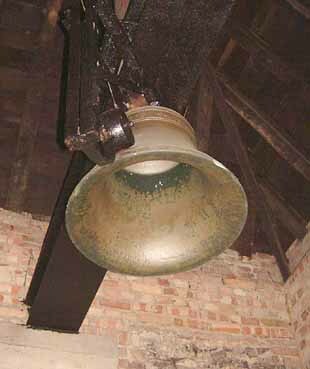 The single bell, hung for ringing before the 2012 restoration. 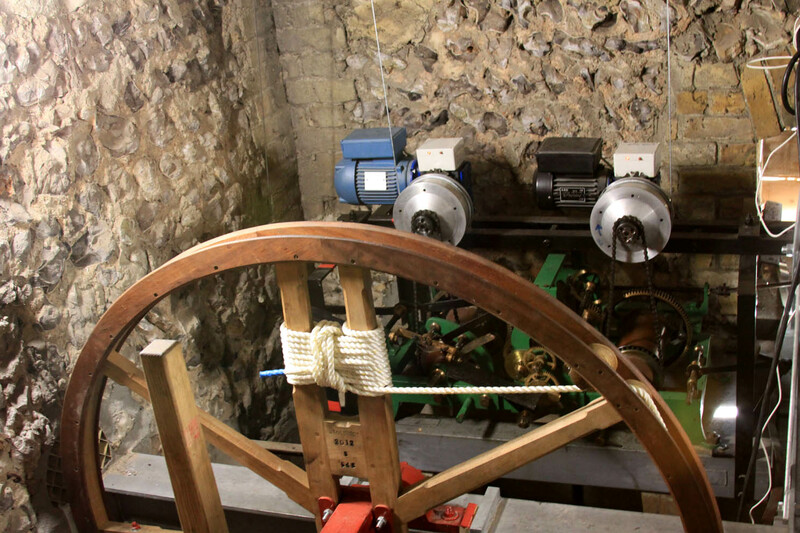 The clock bell hung from a beam high in the tower. 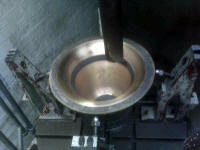 The Gillett bell at Loughborough in 2011. The five ex-Worcester bells being prepared for their arrival to Farnborough. 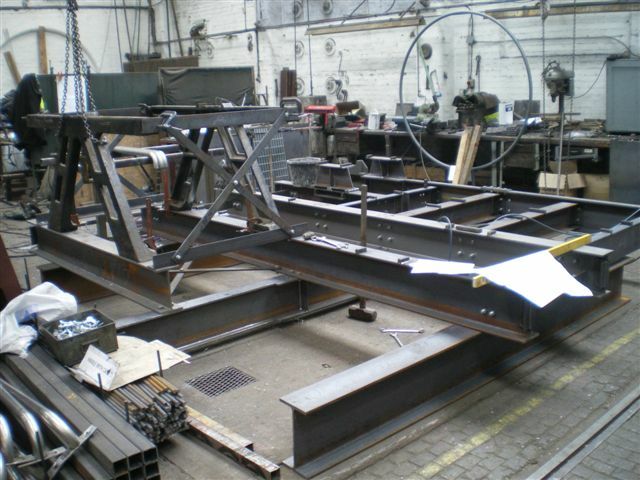 The bellframe being constructed at Loughborough. 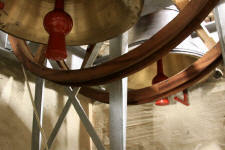 One of the ex-Worcester bells on the tuning machine. The belfry photographed on the day of the dedication of the bells.